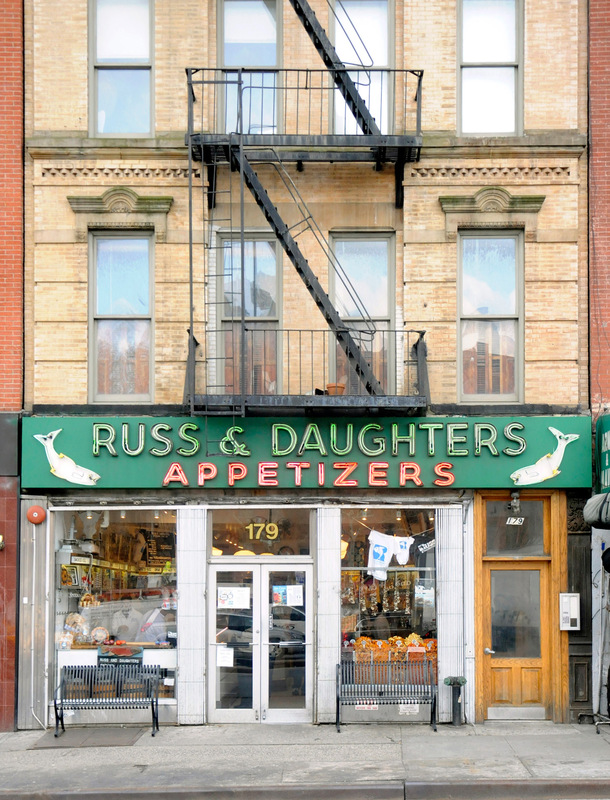 All other days follow regular business hours. 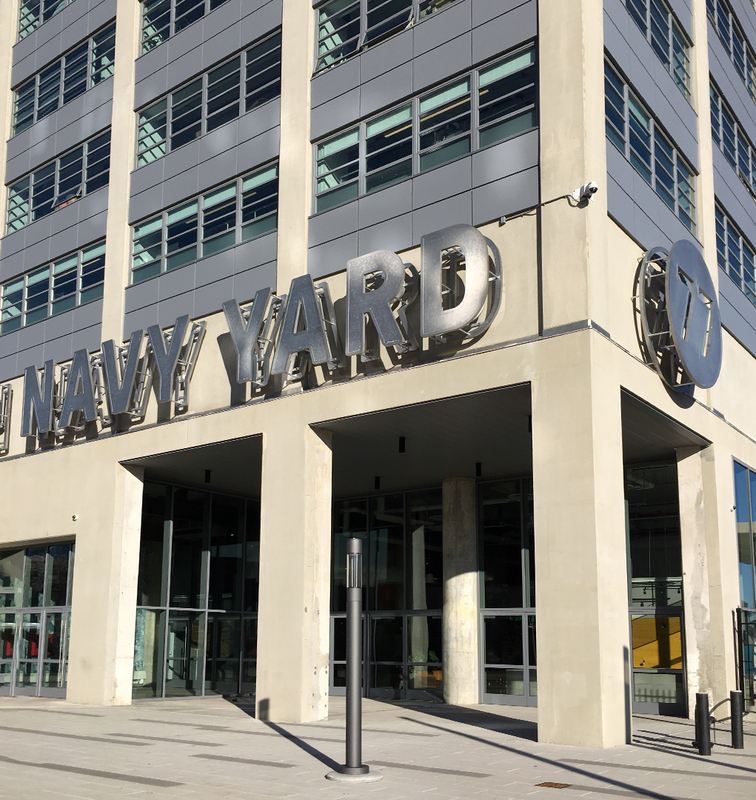 Saturday, 4/20: 8AM – 3PM The restaurant is closing early for our annual 2nd Seder, which is a ticketed event. All closing times listed are LAST SEATING times. This means the wait list will close earlier. The kitchen stays open until all seated guests are finished. 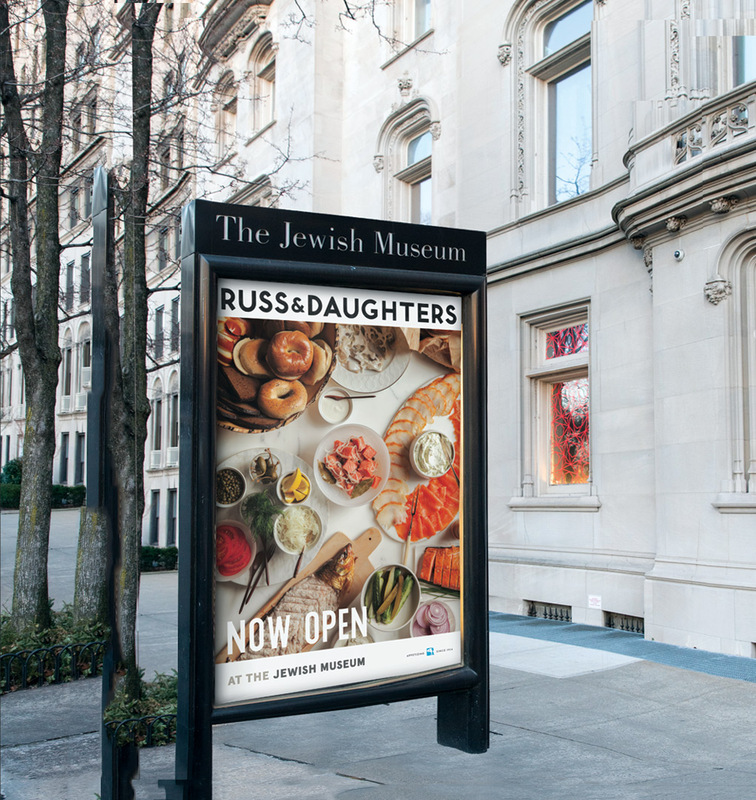 Thursday, 4/18: Join us at Russ & Daughters at the Jewish Museum from 5pm-8pm for our annual Bagels & Beer event: stock up on bagels, breads, and more before the holiday closure, and sit down and dine in the restaurant with a special after-hours dinner menu before the holiday. 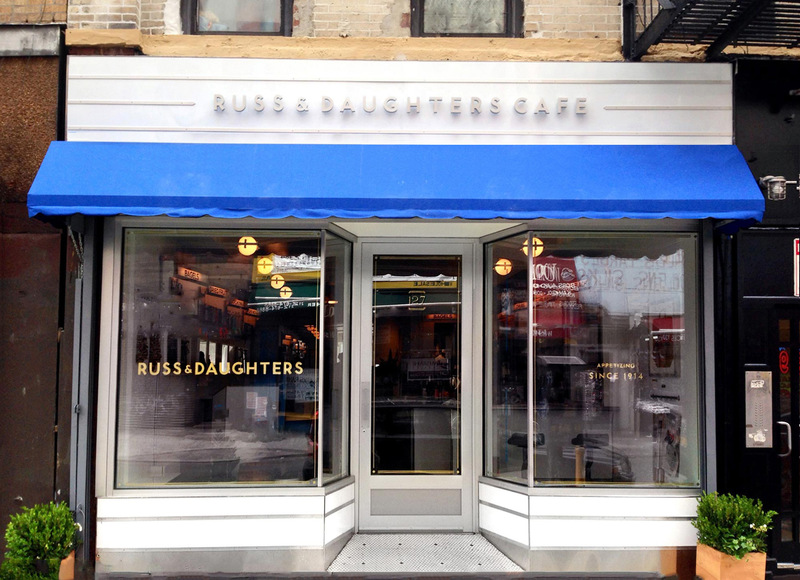 Russ & Daughters at the Jewish Museum re-opens on Sunday 4/28 at 11am with a limited menu. All days follow regular business hours.